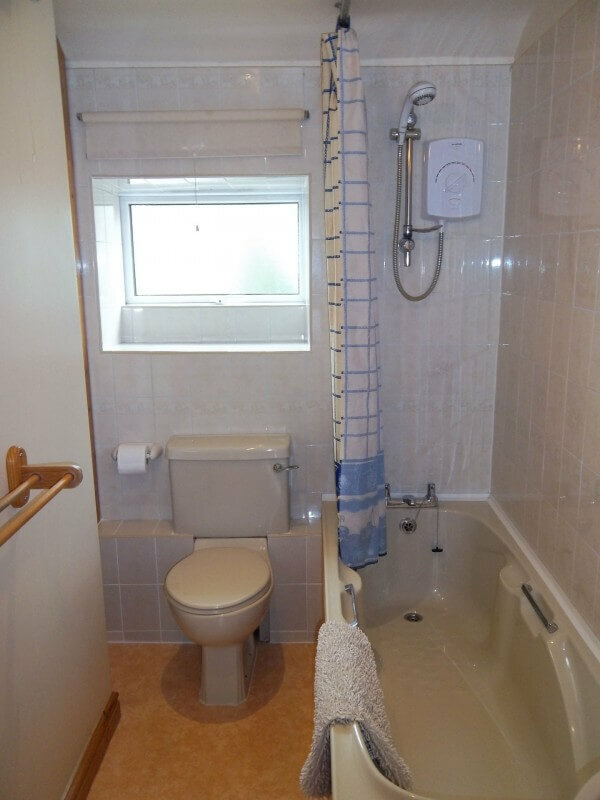 Centrally located for visiting Bath and all of Wiltshire’s many attractions. 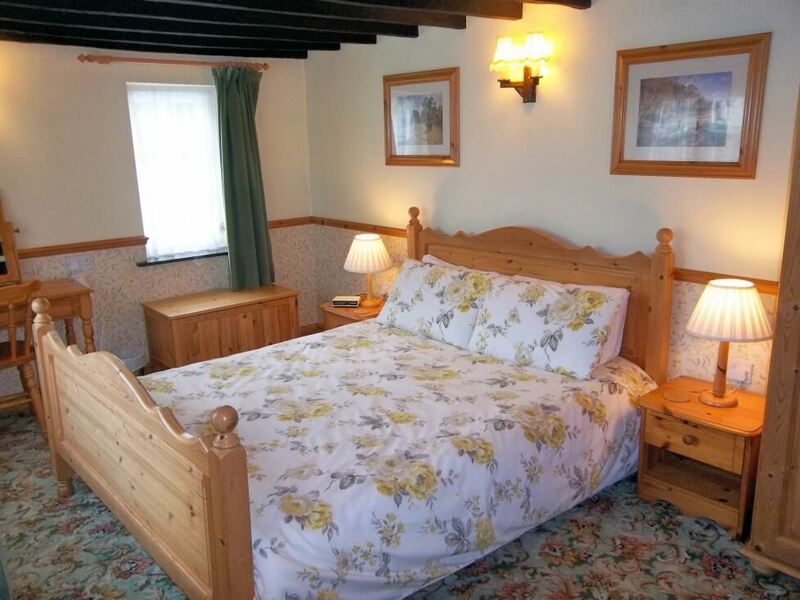 Jasmine Cottage is situated near to the centre of the village of Steeple Ashton, about a three minute walk from the local pub/restaurant/shop/cafe and bus service. 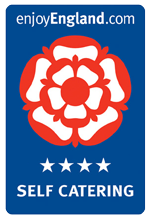 1981 – 2019 Now in our 39th Year! 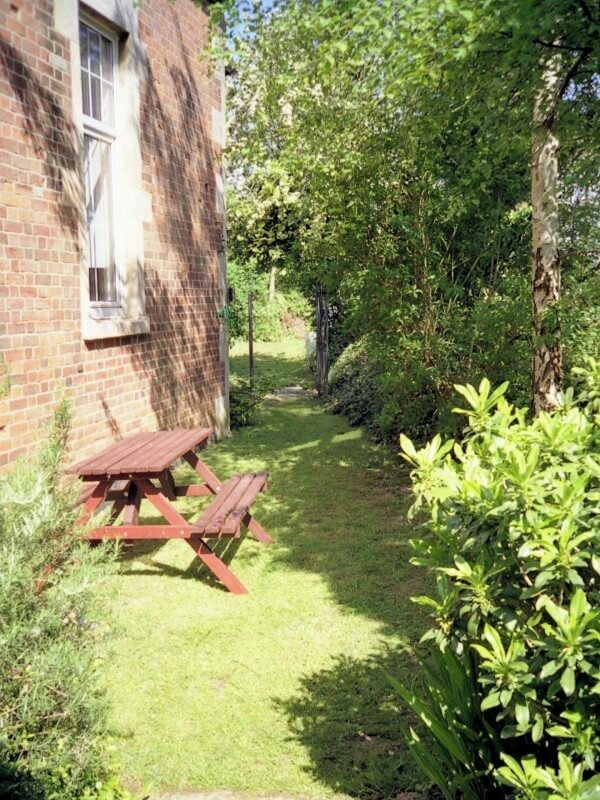 Centrally located for visiting Bath and all of Wiltshire’s many attractions. 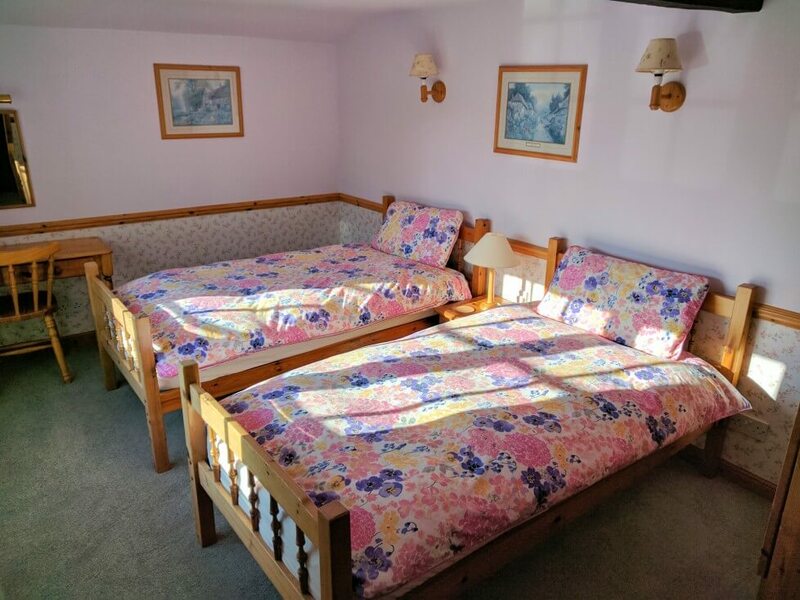 Jasmine Cottage is situated near to the centre of the village of Steeple Ashton, about a three minute walk from the local pub/restaurant/shop and bus service. 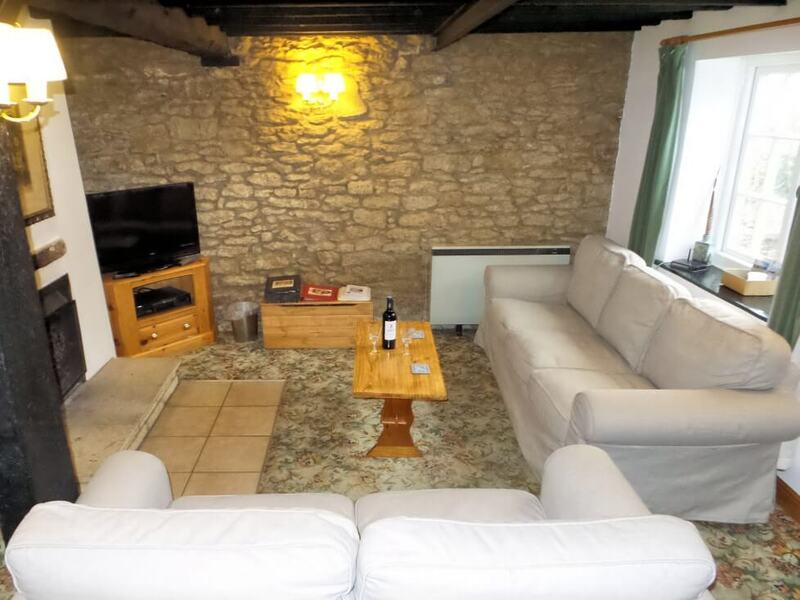 The building is an attractive 18th century character Cottage with exposed beams which has been sympathetically modernised and decorated. 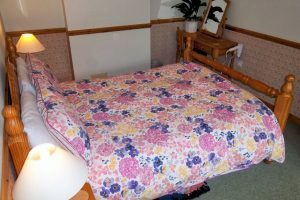 It is comfortably furnished, carpeted and well equipped. In winter it is heated throughout. 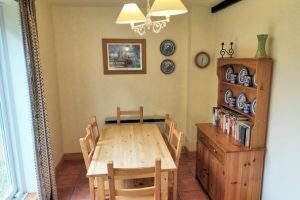 To the front of the Cottage is a small walled flower garden and to the rear is a ‘dog friendly’ private garden with lawn, shrubs, picnic table, and benches. There is a wood burning fire in the sitting room and a free supply of wood available throughout the year. 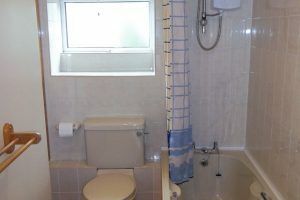 Free Wi-Fi wireless internet access – please bring your own laptop computer. 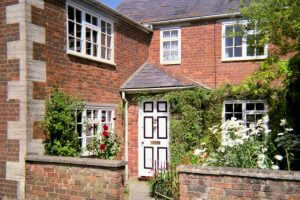 Please phone us on +44(0)1380 888211 for information on the cottage and area. 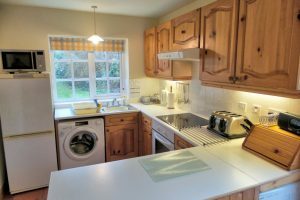 Kitchen: Full equipped Kitchen with equipment for 6 people. 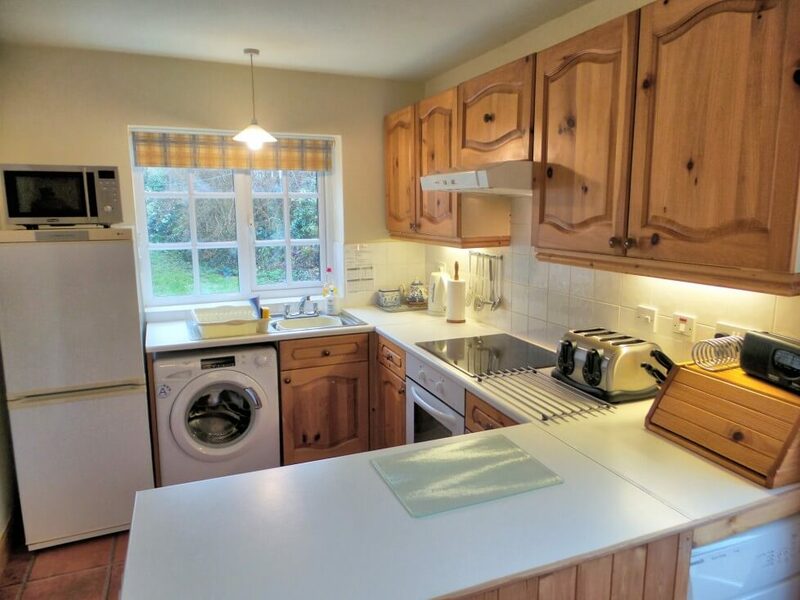 Refrigerator/Freezer, Washing Machine, Tumble dryer, Dishwasher, Microwave, Oven and 4 Ring Hob. 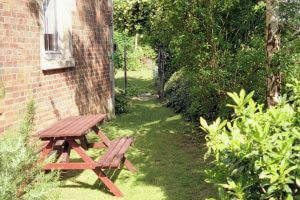 Outside: Picnic bench on patio in rear garden. 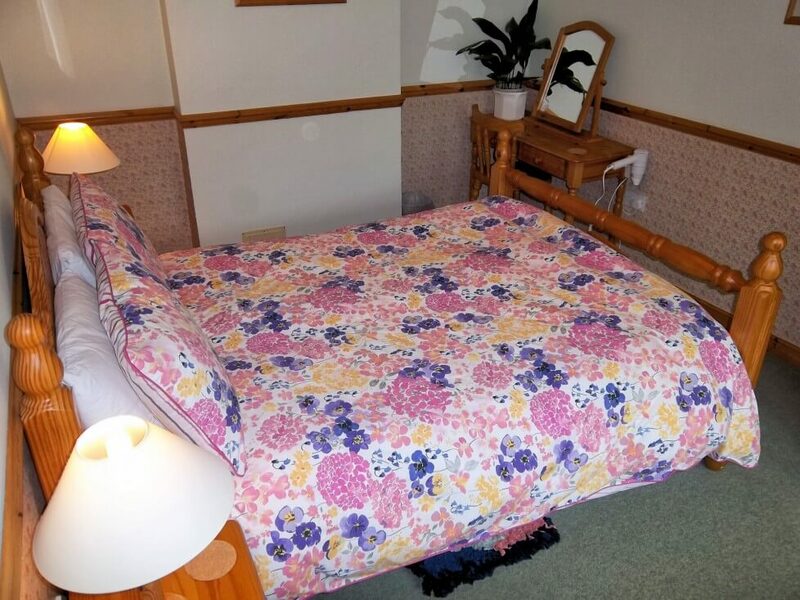 General Points: There are no meters and the hire charge includes all fuels, hire of fresh bed linen, free Wi-Fi, free wood for the fire, hire of fresh bed linen, end-of-let cleaning and all taxes. 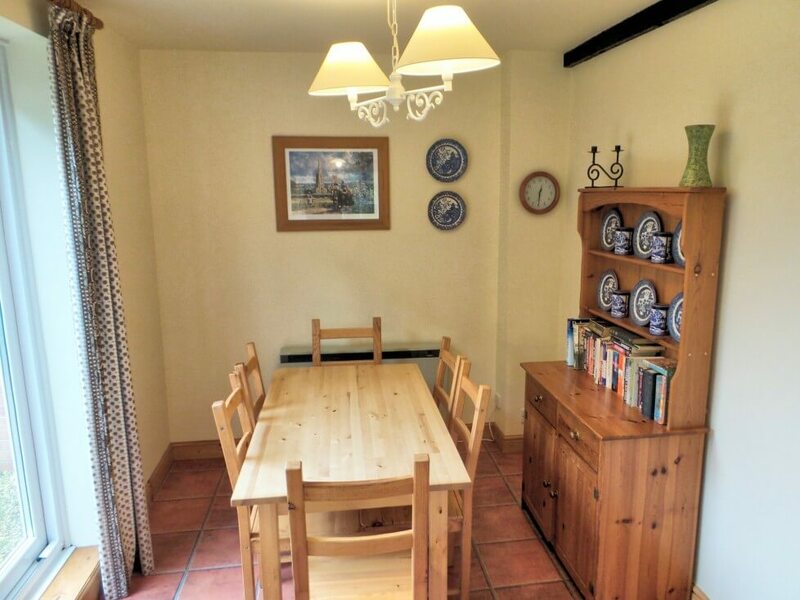 Parking: Free, unlimited, roadside parking at front of Cottage. Pets: A well behaved pet is very welcome. 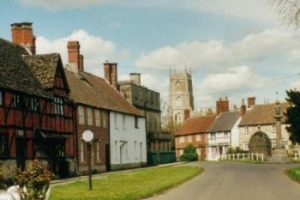 The Cities of Bath, Salisbury and Wells. Prehistoric Wiltshire – Stonehenge, Westbury White Horse, Silbury Hill and Avebury Stone Circle. Stately Homes – Wilton House, Longleat House and its lion reserves, Bowood House and Great Chalfield Manor. Gardens – Westonbirt Arboretum and Stourhead. 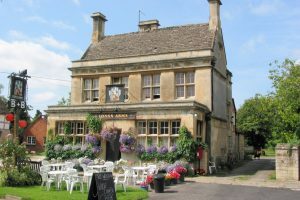 Picturesque Towns and Villages – Bradford on Avon, the National Trust Village at Lacock, Castle Combe, Corsham and Devizes – all with superb country pubs/restaurants. 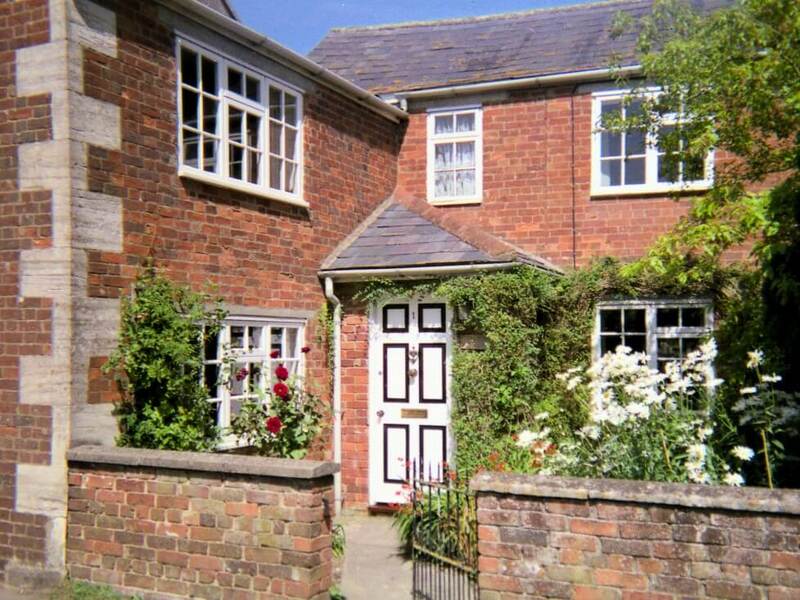 There are many varied walks around Steeple Ashton, ideal for dog owners. 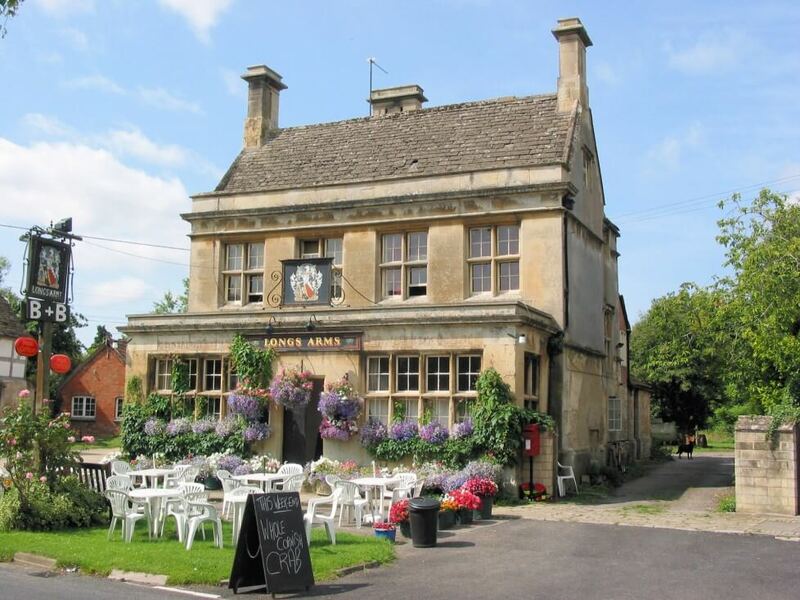 Don’t forget Cheddar Gorge, Wookey Hole, Glastonbury Tor and the South Cotswolds! 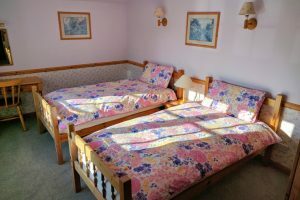 Plus an extra £49 DISCOUNT off all bookings for 2 Guests only, without pets, sharing 1 bedroom. 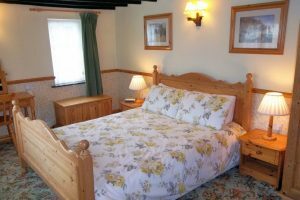 A few 'long weekends' and 'midweek breaks' are also available. Please enquire. 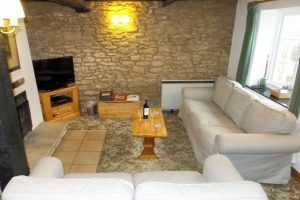 This is, of course, is for the hire of the whole Cottage and includes all fuels, wood for the open fire, free unlimited Wi-Fi, hire of fresh bed linen, end-of-let cleaning and all taxes.